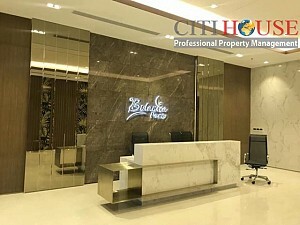 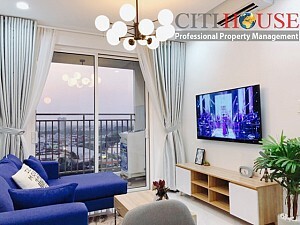 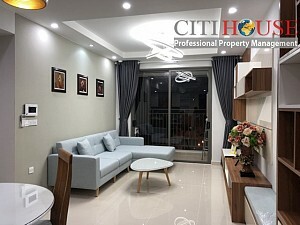 Botanica Premier is located opposite the aiport training center, next to Tan Son Nhat International Airport and the major transportation routes connecting with Pham Van Dong Highway and Hong Ha street, easily to get into Tan Son Nhat airport in a minute. 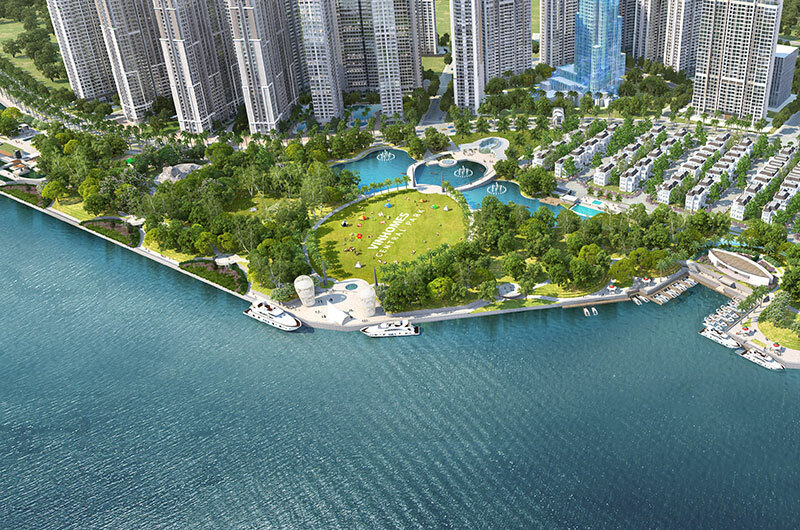 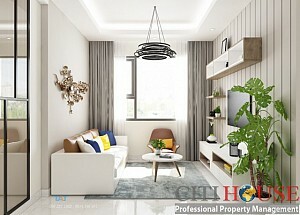 Prominently, the project is surrounded by a greenery area from Gia Dinh Park, 32 hectars wide, and has got an internal green area with 6.000m2 wide. 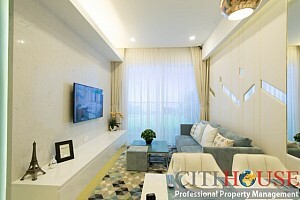 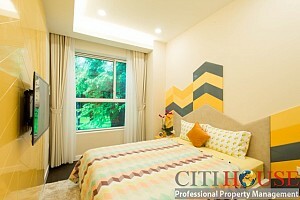 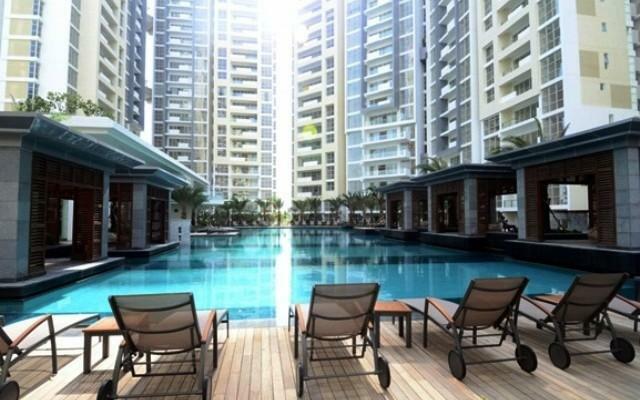 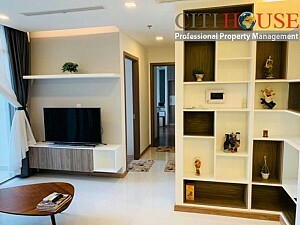 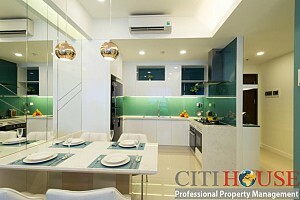 Rental apartment for rent in Botanica Premier for your reference. 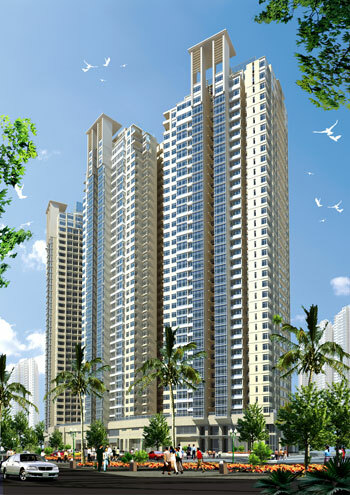 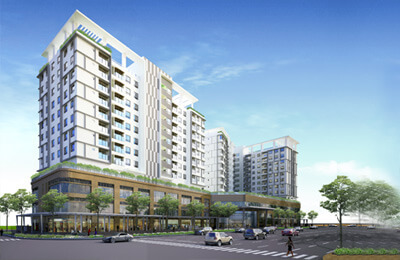 We have many apartments for rent in Botanica Premier for your demand.